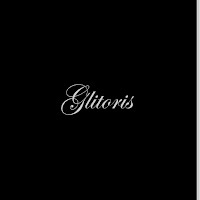 Glitoris is the eagerly awaited debut album from White Boy. It's a record that's spectacular in both its range and its ambition, delivering on the building buzz, excitement and mystery about the band and then some. From exuberant glam-rock stomps through brass-drenched nods to ska to beautiful shimmering electronic and piano ballads, it flits from style to style, changing direction constantly without ever losing impact. For those that don't know, White Boy are fronted by Joe Jones, former frontman of the much-loved The Janice Graham Band, a group that brimmed with promise, put on spectacular live shows yet didn't quite recreate that on their debut album It's Not Me and then imploded leaving us only with demos of a second album. He went quiet for a couple of years with excited murmurs around Manchester of a new project before White Boy was born. That hyperbole has been fueled by two solitary sold-out shows in Manchester as well as the drip feed of two preview tracks - Kiss And Run and a cover of David Essex's Rock On. 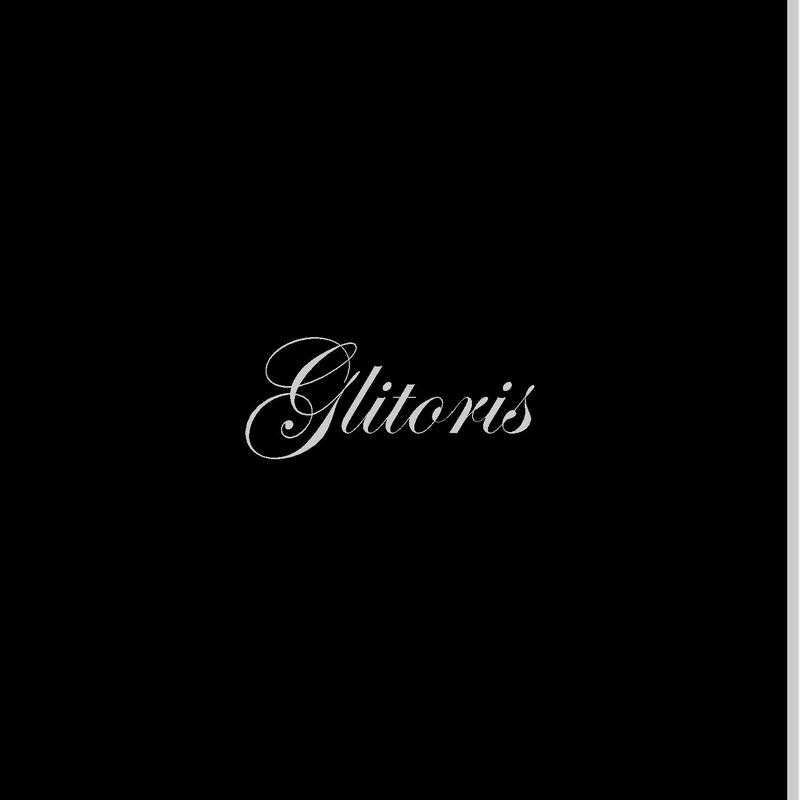 Glitoris opens with Mama, a song that teases us with a rolling ascending keyboard intro that tips its hat in the direction of Queen's Bohemian Rhapsody, a brave move but a statement of intent of the scale of the whole album. Crammed into three minutes forty are so many unexpected changes of key, pace and instruments that it packs a punch that merits that comparison. Where a guitar solo would normally lead to the inevitable big chorus, we get fluid trumpet in its place - the production is such that it focuses the listener on one aspect of the song at the time, understated instrumentation when Joe is preaching about whores and conscientious religious objection building into huge guitar solos before dropping back down or into the trumpet. It's never predictable and has more ideas flying around it than most bands cram into an album. Bleach hits the listener square between the eyes with a rampant drum salvo and a series of woo-hoo backing vocals that run through the song before opening into a big glam rock chorus imbued with flashes of trumpet which make it even more joyful. It's done and dusted in just over two minutes, but it's done its time and made its mark in that time. Those backing vocals are back for the verses of Kiss And Run, another song with those watermarks but with the trumpet more influential replacing the guitar in sections before it blossoms out into the resplendent chorus. Once again the crisp production accentuates the contribution of each of the band, emphasizing everything and hooking the listener in. The tone changes completely with the jaw-droppingly beautiful Into The Bad, a simple drum pattern over which the guitar is stretched to wring every last drop of emotion out of it in the verses as Joe laments about the end of a doomed relationship, ascending through scales as he moves from verse to chorus. So few artists manage to make the mood of the song reflect the subject matter and Into The Bad is a perfect example of how to do this right. "Young girls hanging round the public loos, ripped knickers and platform shoes" opens up the next song Ripped Knickers and smashes the contemplative mood of the previous track. It takes us on a journey through some Prince-infused funk stylings into a bold rock chorus and back again down into a whistled middle section before going back round the block. Trespass is more traditional in its approach without ever sounding formulaic and Joe again not afraid of letting rip and showing yet another facet to his voice. The cover of David Essex's Rock On channels it through the spirit of Marc Bolan, all dramatic staccato stop-start style, bold brash flashes of guitar, pummeling drums, layered vocals and shots of trumpet. It's more a reinvention than a cover and it could go horrifically wrong if things are taken to excess, but White Boy have an intuition that hits the spot every time. The final three tracks take the foot off the accelerator pedal. The two-minute Shame is ushered in by a funereal piano before Joe tells a young woman that "after-shave can't hide the smell of an old man" and it's almost over before it's started. A wandering guitar opens up 100 Degrees before, like so much before it, it goes down a number of routes on its journey, a big chorus, a delicate trumpet solo, a spoken word section before exploding in a wall of distorted guitars as it reaches its destination. It's dramatic, full of ideas, often contradictory that they expertly form into something compelling. They save the best for last though, a dramatic slightly off-key piano opening that recalls the intro to Prince's Let's Go Crazy opens out into Joe's opening gambit "I'm a starchild, so she said, fingers long and hair of red" as the song builds slowly with dramatic poise and with an unrelenting sense of direction with layered vocals as it unfurls into a huge anthemic ending where the vocals take centre stage as the music drops down gradually into the background. Like all great modern music, Glitoris begs and borrows from a diverse melting pot of influences, cultures and styles without ever stealing and molds it into something that grabs the attention and doesn't let go until it's done with you. Every single note and word of it feels as if it has a purpose, a raison d'etre for being in the song, the production allows the band to breathe, to express themselves. Often a new band is hyped well beyond their capability ahead of time and it kills them, there's no danger of that with White Boy on the basis of Glitoris. White Boy's official website can be found here and they are on Facebook and Twitter. Glitoris is out on June 29th. The album is available on limited edition CD from their shop - as well as digitally on iTunes and Amazon. What ever happened to Joe Jones, the up and coming singer with White Boy and Janice Graham Band?